Autism Epidemic: Fact or Fiction? 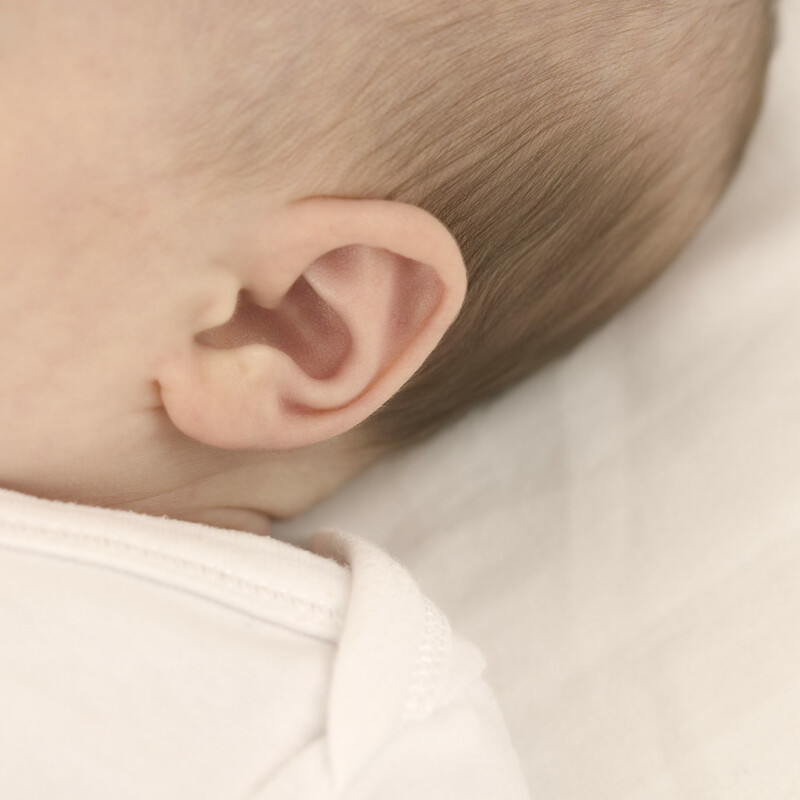 There are questions over a possible autism epidemic given that the number of children diagnosed in the United States is twenty times higher than it was a generation ago. 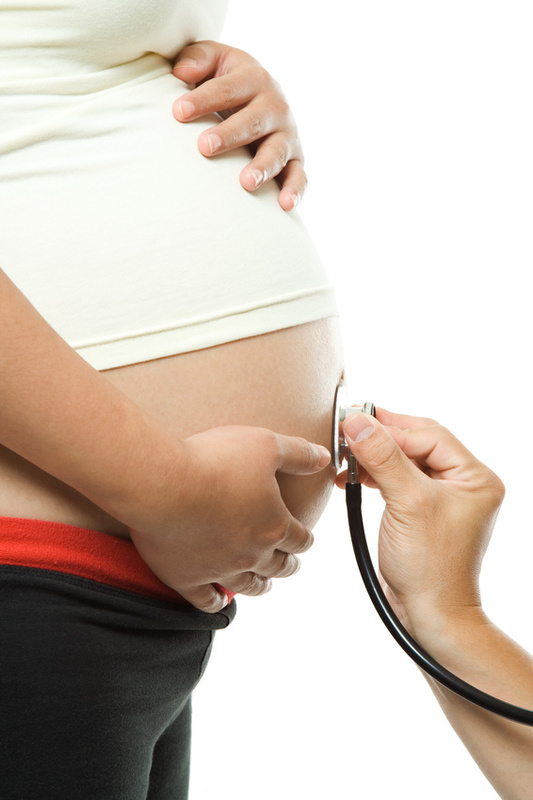 About one percent of all children are affected, according to the Centers for Disease Control. 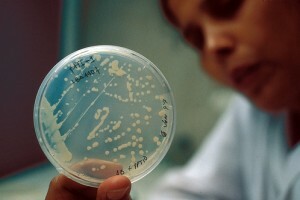 Scientists are striving to determine an explanation for the spike in diagnoses. While there have been several red herrings, the search for an environmental explanation has so far been fruitless. Roy Richard Grinker, an anthropologist at George Washington University who has studied autism across the world, believes that what some are calling an epidemic is really an “epidemic of discovery.” Grinker suggests that the percentage of people with autism has always been the same, but previously went undiagnosed or misdiagnosed. 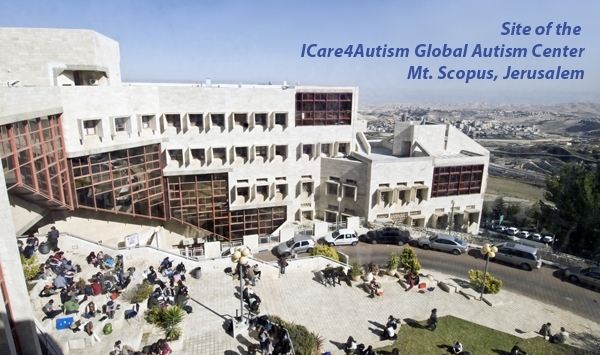 An integral component of ICare4Autism’s Global Autism Center for Research and Education in Jerusalem will be the world’s first comprehensive autism workforce development initiative which will encompass workforce entry services for high school students with autism, post-transition supportive services, vocational and employment services ranging from semi-skilled to high functioning individuals, and a special targeted program to place persons with Asperger’s Syndrome in technology sector jobs. Services to provide high school students with autism with the opportunity to discover their interests and abilities by participating in a variety of vocational experiences, and works with students and their families to develop realistic transition plans when preparing to leave school and enter the workforce. Also includes post-transition supportive services and independent life skills reinforcement. A quick google search reveals that there are many people trawling web forums wanting to find out if there is a difference between high functioning autism and social anxiety. Some sites list it as one of their most frequently asked questions and the answer is always the same: autism and social anxiety are two very different things. It is easy to understand why the two are often confused as they have many symptoms in common. People with these conditions can be shy, avoid eye contact, be awkward in social situations and have bad communication skills.